A new development for people age 55 and older is headed to Steele Creek, a developer said Tuesday. Called Belvedere at Berewick, the 108-unit apartment development will be built on 6.5 acres on Dixie River Road, adjacent to Berewick Elementary School. The site is currently vacant and wooded. Pappas Properties, master developer of Berewick, sold the site to Laurel Street Residential for $749,000 in a deal that closed in late December, real estate records show. 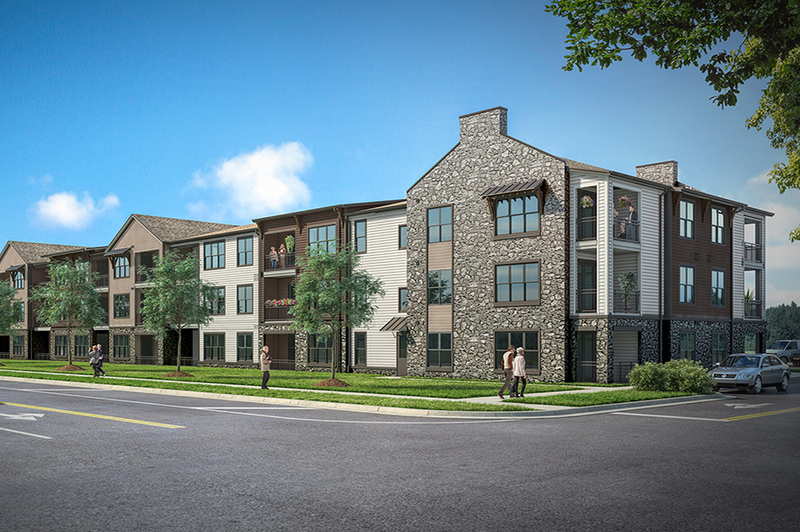 Laurel Street will develop the apartments, which are expected to be complete in late spring 2019. Rents at the one- and two-bedroom apartments will range from about $1,100 to $1,500 per month.